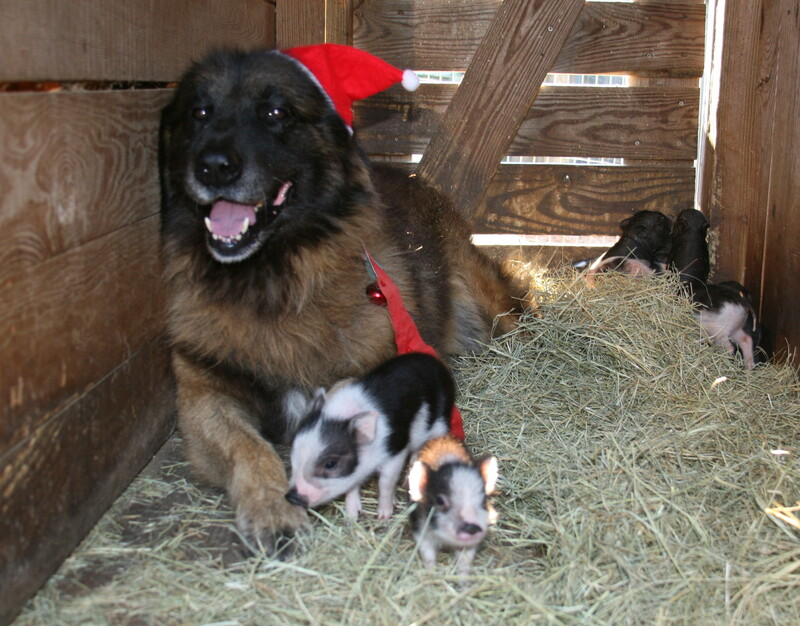 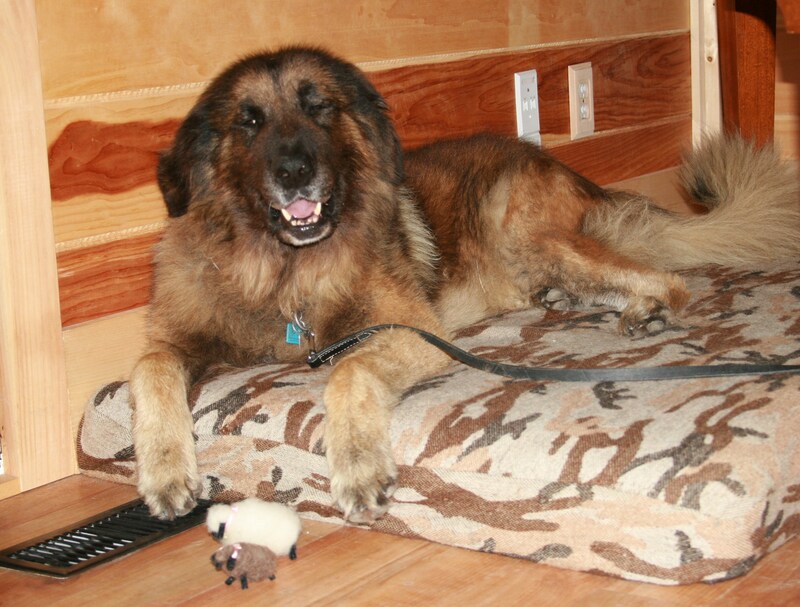 Estrela Mountain Dogs are in the working group called Livestock Guardian Dogs (LGDs). 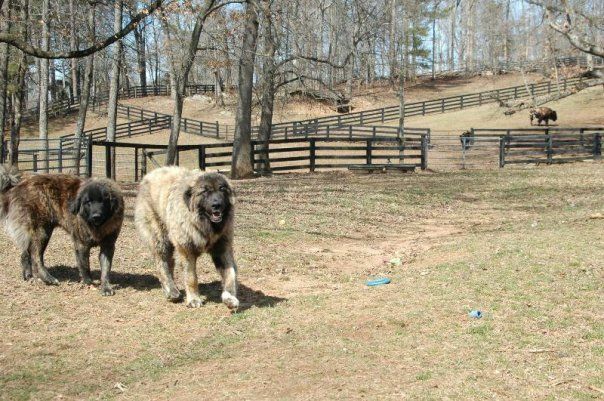 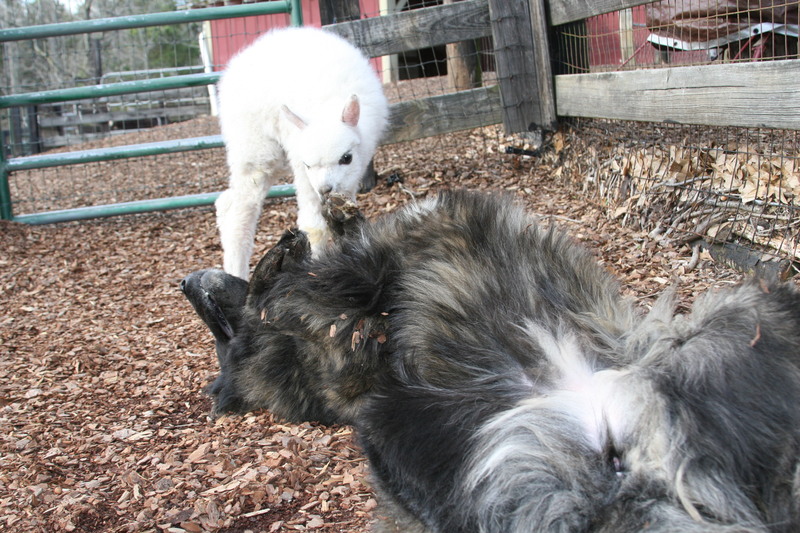 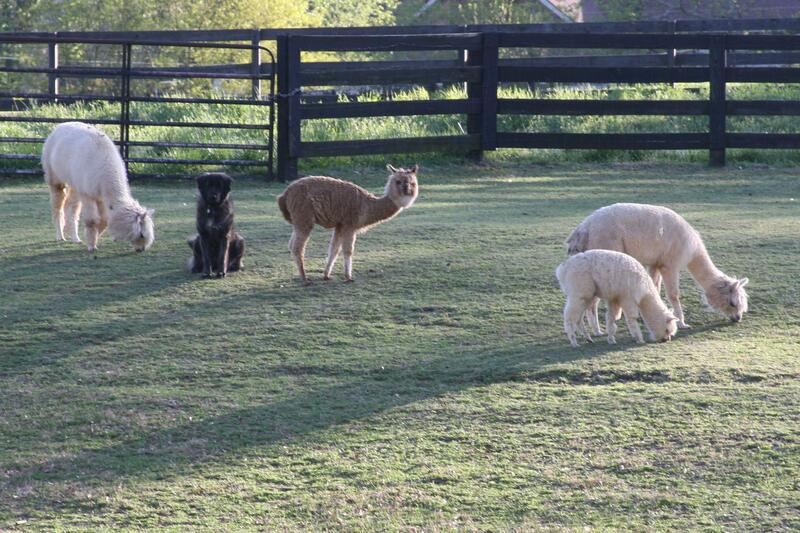 Unlike herding breeds, LGD do not herd or move their charges around. 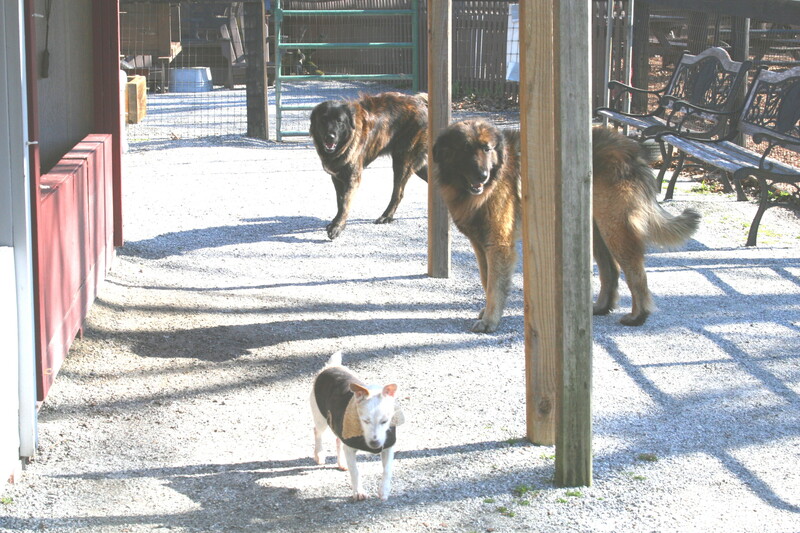 A LGD job is to carefully watch their flock to make sure they are safe from predators. 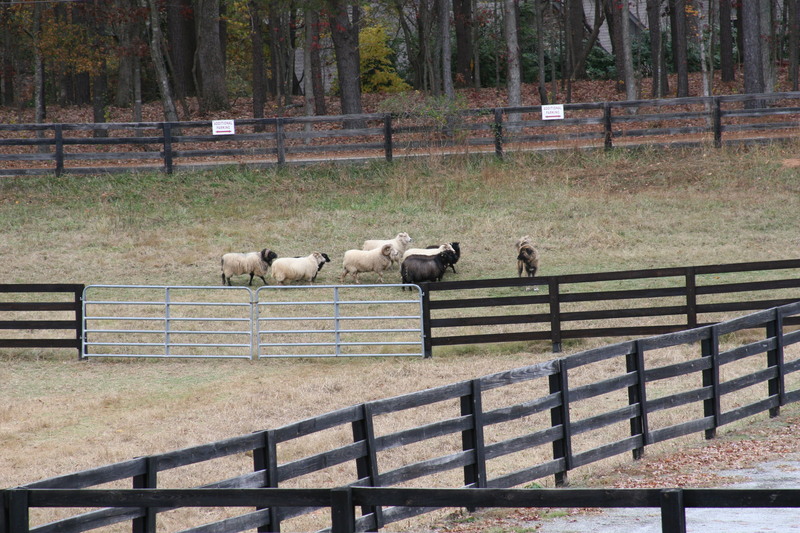 Much of their time is spent sitting, watching the herd with occasional spurts of energy to investigate potential dangers. 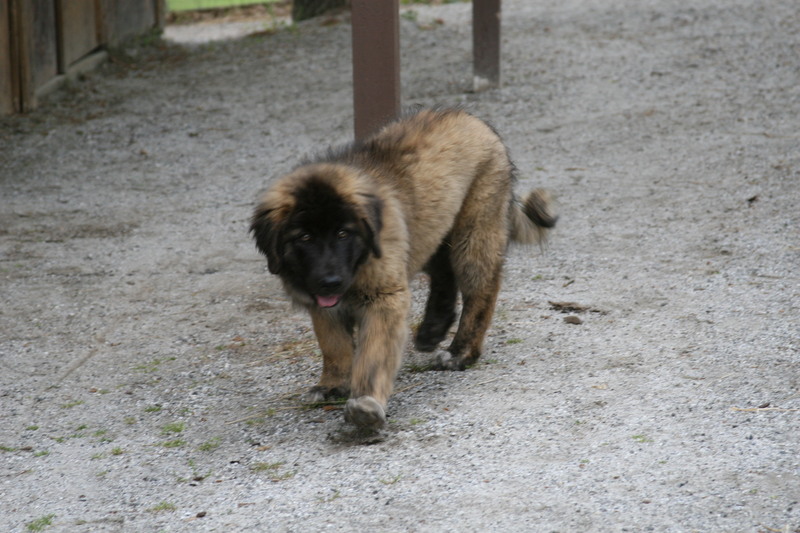 Estrela Mountain Dogs are referred to as Cão da Serra da Estrela in their native home of Portugal. 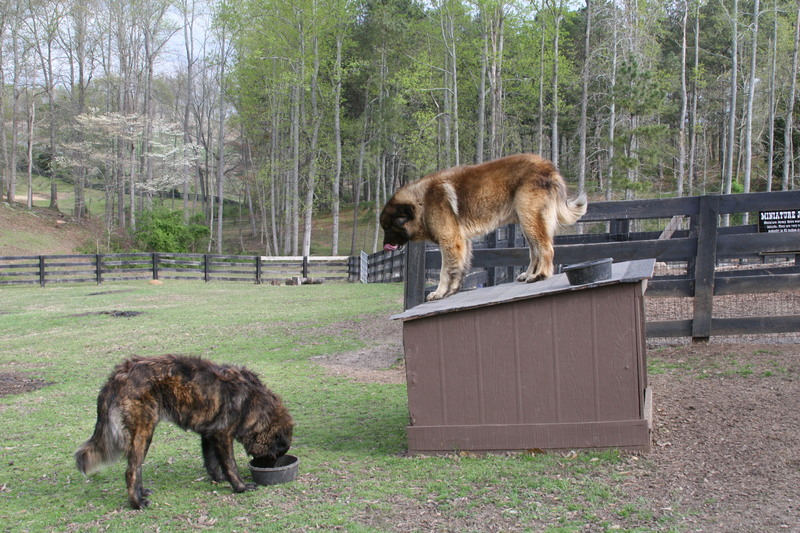 This name translates to “Dog of the Mountain of the Star”. 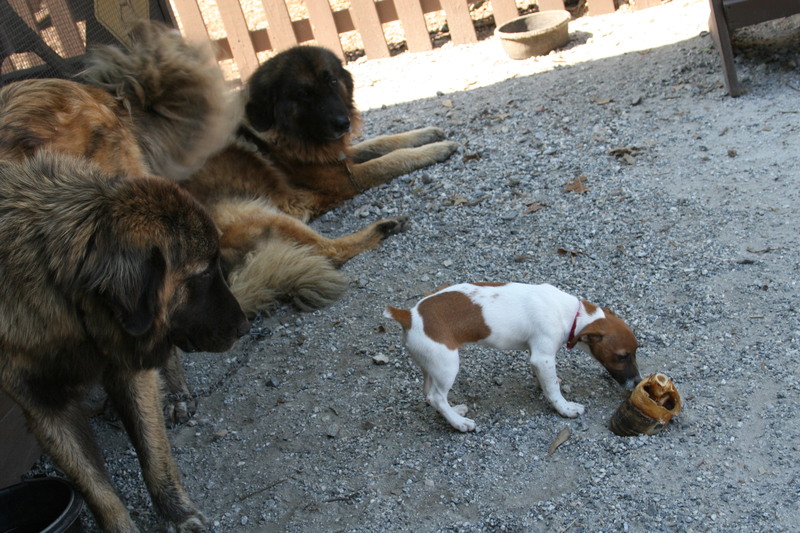 Estrelas are one of the oldest breeds of dogs in Portugal. 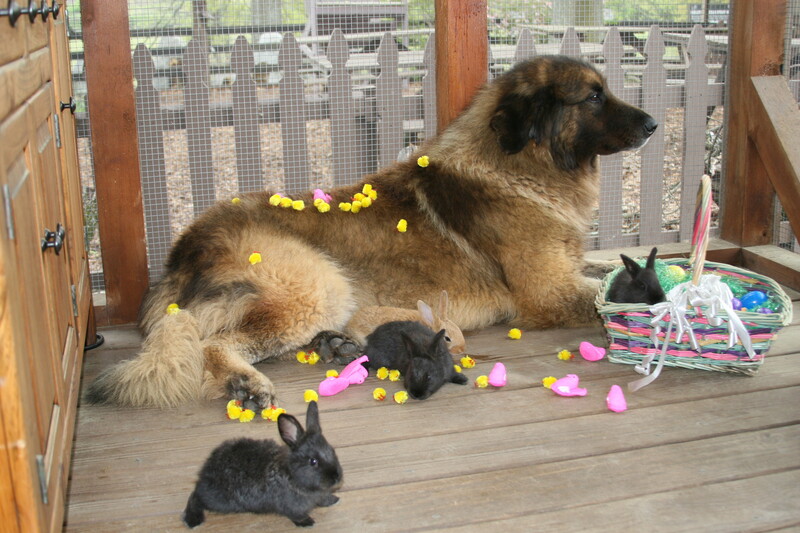 Bred for hundreds of years as protectors of flocks and families, the Estrela Mountain Dog is a large, powerful, but gentle breed. 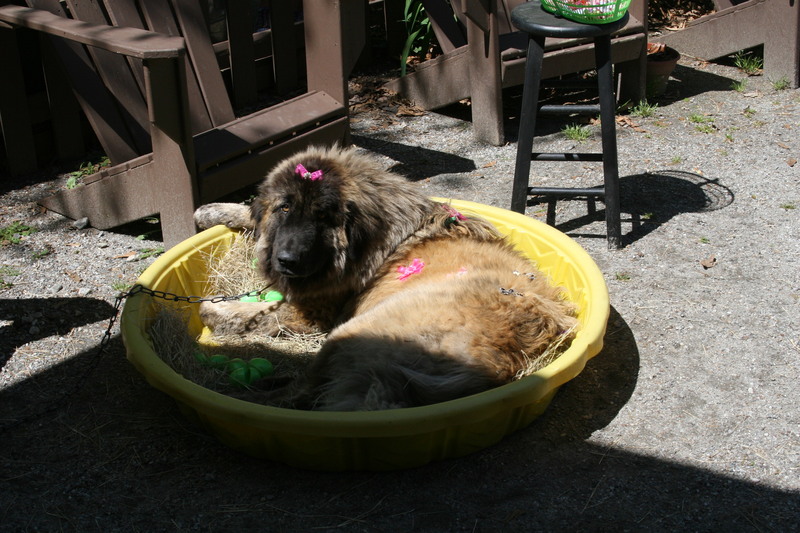 In the early 1900’s, the increased popularity in dogs shows led to a decline in the population of Estrelas. 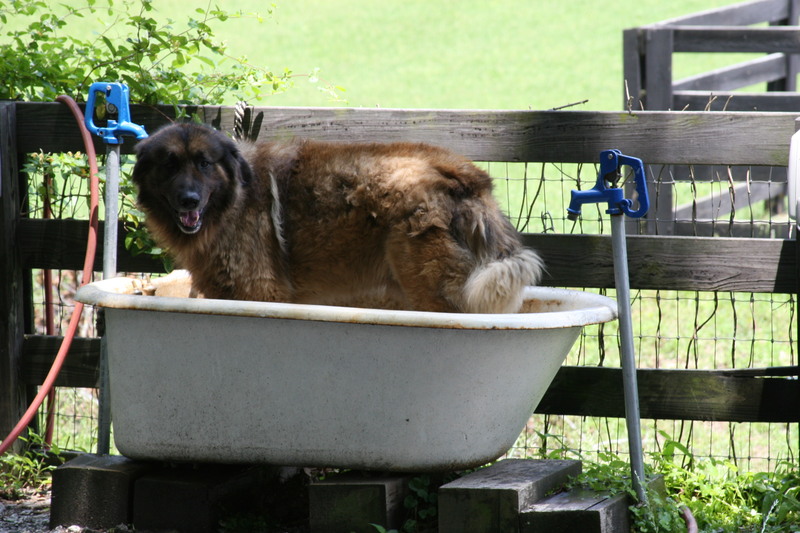 Farmers and breeders turned to non-Portuguese breeds for their status symbol, often castrating their working dogs to prevent breeding. 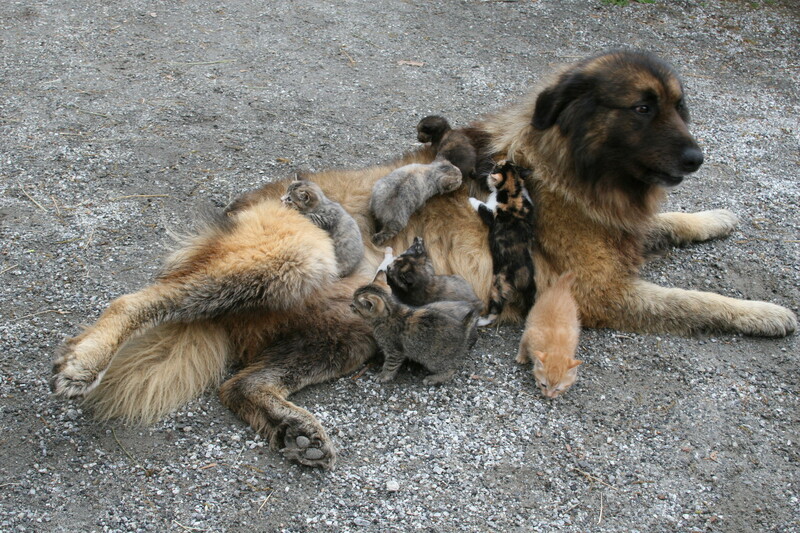 By the 1970’s, the Estrela Mountain Dog had become nearly extinct. 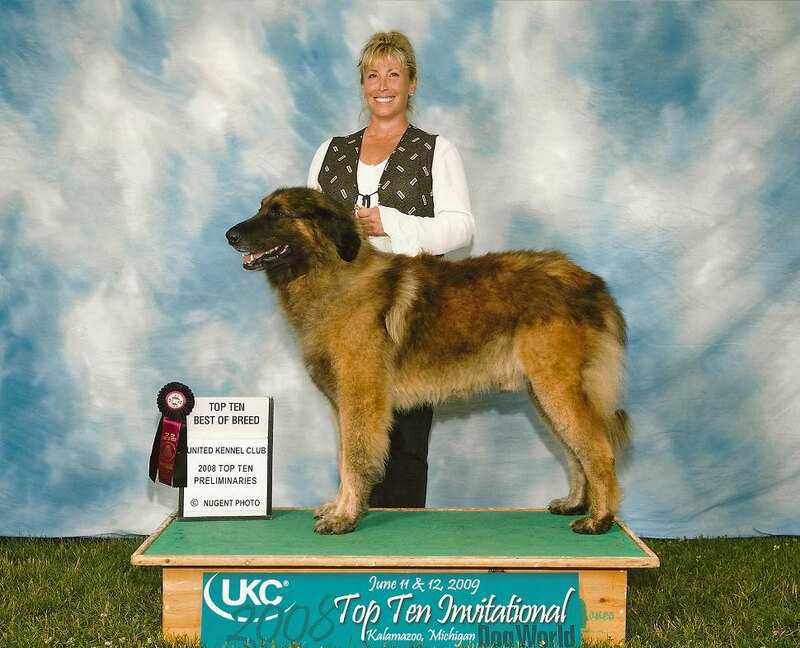 Specialty dog shows, called concursos, were used to bring attention to the breed. 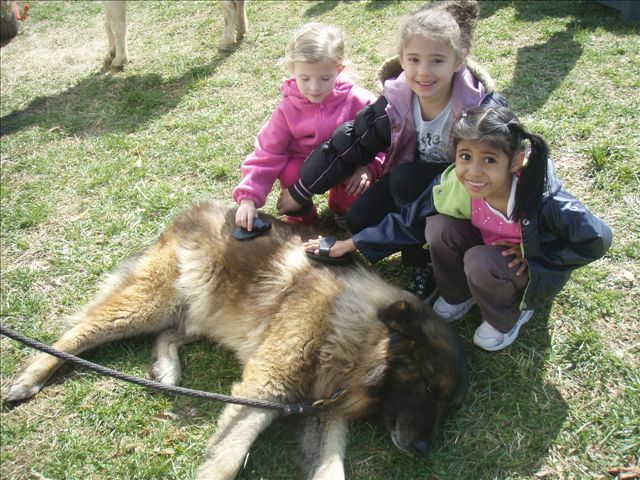 The first Estrelas to leave Portugal were imported to the U.S. in 1972. 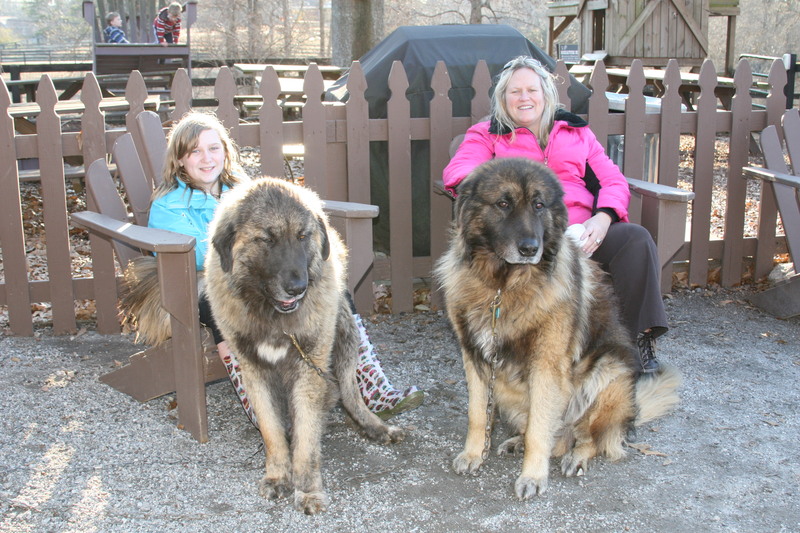 Since then, the breed has slowly grown to just over 300 dogs in North America. 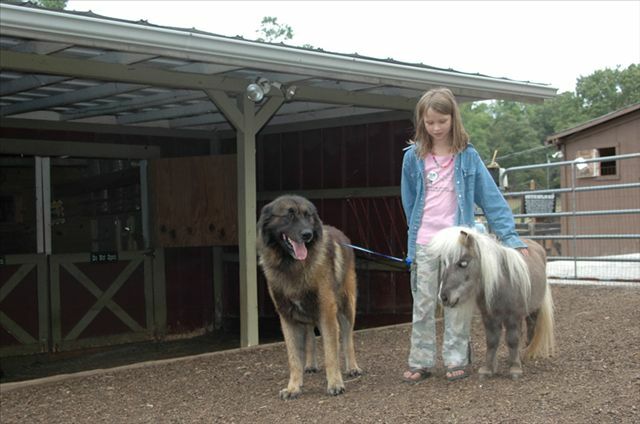 The breed is well versed as a guardian dog, but also has found outlets as patrol dogs, service dogs, and therapy dogs.